A festive treat to get your Christmas off to a stunning start! 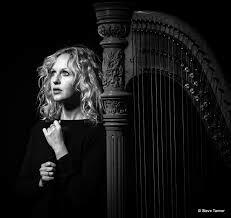 Harpist Ruth Wall and composer Graham Fitkin join us for a programme of candlelit carols, artfully arranged for various harps, and of harp classics. 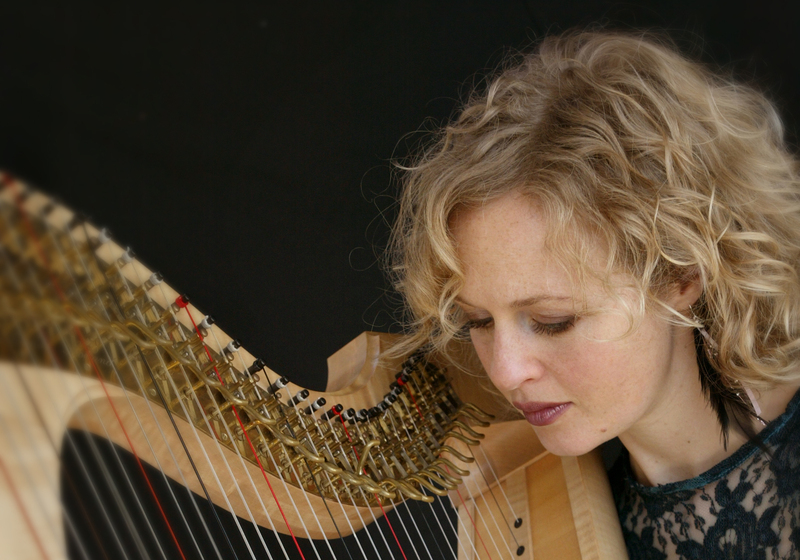 Graham will talk about the history of the carols, which are his arrangements, and about the different harps. We end with mince pies, mulled wine and a chance to meet the artists. Graham Fitkin was Composer in Residence with the Royal Liverpool Philharmonic Orchestra in the mid-90s, and since then has had commissions from the Halle, BBC Philharmonic, Tokyo Symphony, RSNO, Athens Camerata, BBC Symphony Orchestra, Nederlands Radio Orchestra etc. He has conducted orchestras in venues from Lincoln Center to South Bank, to Aula Magna in Rome. He collaborates with today’s foremost ensembles and performers. He has won a British Composer Award twice and since 2007 has been Composer in Residence with the London Chamber Orchestra. Performances include those for the Royal Albert Hall, the Royal Opera House, the Concertgebouw and the Olympics 2012.